 Welcome to Direct Locksmith Altona Meadows, your destination for high quality security installations, urgent openings and other locksmith services for homes, commercial and auto. With 30 years industry experience, we promise quality, honesty and integrity. At Direct Locksmiths, “experience is the difference.” Offering high quality technical solutions and customer support . 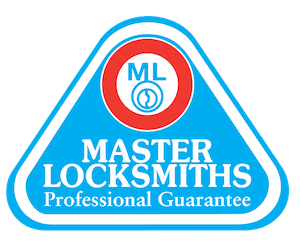 We make sure that you have the best experience working with our locksmith Altona Meadows division. 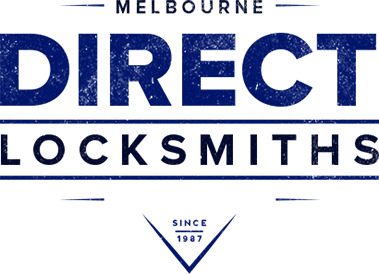 Home Owner – Locksmith Altona Meadows Service – Locks Keyed Alike. 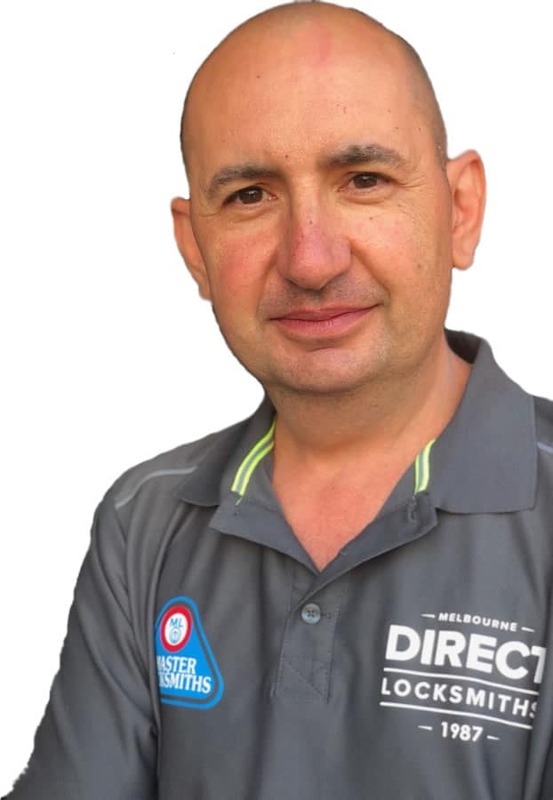 Direct Locksmith Altona Meadows offer ‘same day’ service. This means you can have all the locks changed to your new property the same day you move in, so you can have peace of mind knowing your new home is secure. Their expert technical locksmith Altona Meadows team are equipped with the skill and knowledge to work on residential, commercial and automobile locks. One of the highlights of their locksmith Altona Meadows team are their round the clock emergency 24 hour service. If you are locked out of your house or office in Altona Meadows, give us a call and we’ll be there to open the door for you. From deadbolts and deadlocks to locks for patios, sliding doors and gates, you get them all at our locksmith Altona Meadows service. In order to offer the best services we constantly upgrade our knowledge and skills to keep up with new technologies. Contact the best locksmith Altona Meadows service. Contact Direct Locksmiths today!